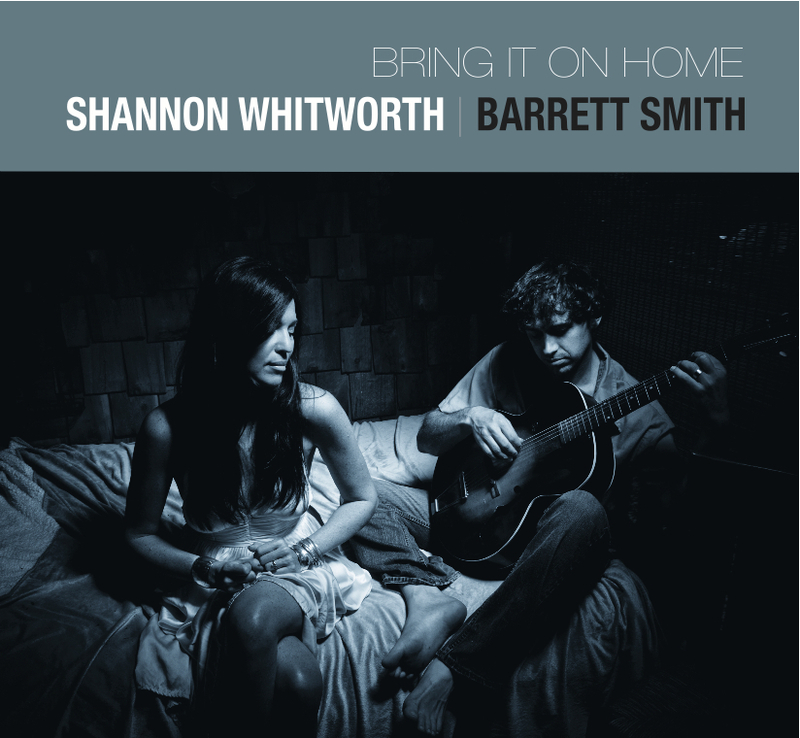 (Asheville, NC)– Shannon Whitworth and Barrett Smith are thrilled to announce the release of a new duo album, Bring It On Home. Independently recorded, it is set for National release on November 20, 2012. 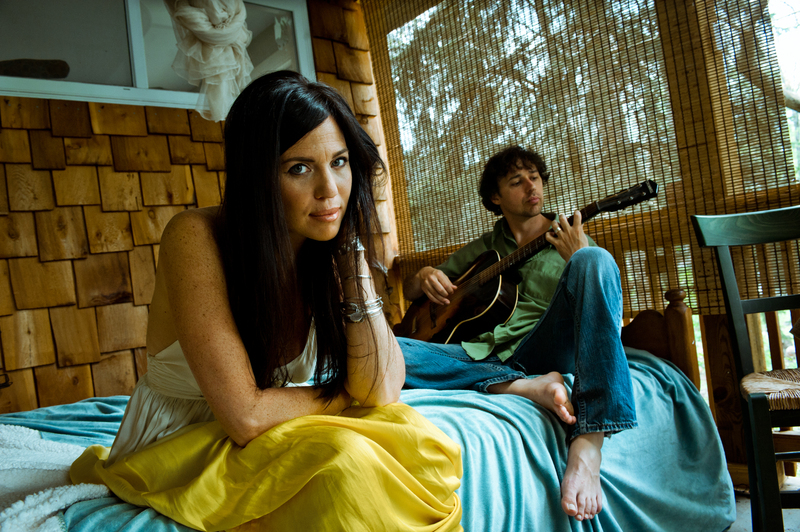 In this eclectic album, Shannon and Barrett take turns singing lead, backing each other on harmony vocals, and playing various instrumentations with Shannon on ukulele, banjo and Barrett on electric and acoustic guitars, upright bass, and piano. From the jazzy elegance of “Moonglow”, to the mystic folkiness of Paul Simon’s “Duncan”, to the Latin groove of “Corcovado”; this album pays tribute to the art of great songwriting, with fresh arrangements that make for a truly great listen. Bring It On Home started as a brainstorming session on a late night, cross-Canadian road trip with the Shannon Whitworth Band, which Shannon had been touring and recording with since her days of leading the The Biscuit Burners and Barrett had later joined in 2010 after swapping places with a member of the acclaimed bluegrass band Town Mountain. In this particular tour, Shannon and Barrett were an opening act for Chris Isaak, and they spent the long slow drive from Winnipeg to Saskatoon trying to compile the perfect mix tape. Somewhere in the late night hours, they realized that this mix-tape was actually a compilation of the cover songs that they had both dreamed of someday recording – their own random dream tribute album. Two months later, Shannon and Barrett were in Asheville’s Echo Mountain Recording Studio with a team of talented friends and musicians from the area who helped to breathe the album to life. Legendary drummer Jeff Sipe (Aquarium Rescue Unit, Leftover Salmon) and master multi-instrumentalist Mike Ashworth formed the core rhythm section, and Justin Ray and Jacob Rodriguez took a break from touring with Michael Buble to contribute on trumpet and saxophone. Virtuoso bluegrass fiddlers Nate Leath and Nicky Sanders (Steep Canyon Rangers) added violins to Melissa Hyman’s cello lines while Michael Libramento, of Grace Potter and the Nocturnals, played keyboards. (Asheville, NC)– Shannon Whitworth and Barrett Smith are thrilled to announce the release of a new all-covers duo album, Bring It On Home. To celebrate, a local release date is set for Thursday, July 26th at the Altamont Theatre in downtown Asheville. They will release the album nationally this fall.You can listen to and purchase the album at BarrettSmith.com. 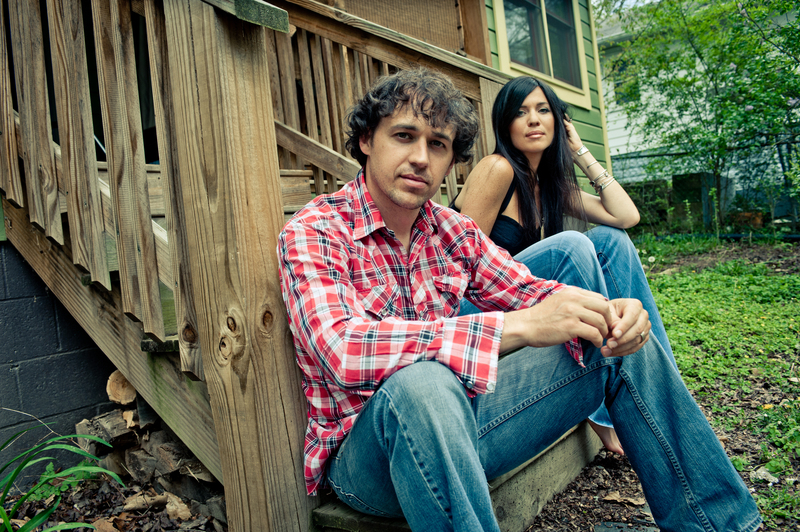 In 2010 Barrett joined The Shannon Whitworth Band after swapping places with a member of the acclaimed bluegrass band Town Mountain. Shannon had been touring and recording successfully with this solo project since her days of leading the The Biscuit Burners. Barrett’s contributions quickly developed into a full time touring and recording job, and he and Shannon have been making music with one another ever since, whether in the band or just for fun… which is how this duo project came into being. In Bring it on Home, they have taken a departure from their original music to offer up a collection of their favorite songs by their favorite songwriters. From Paul Simon to A.C. Jobim to Sam Cooke, the album features beautiful arrangements of great tunes which are all performed by an all-star cast of musicians from Asheville, NC. Bring It On Home started as a brainstorming session on a late night, cross-Canadian road trip. Shannon and Barrett were on tour as an opening act for Chris Isaak, and they spent the long slow drive from Winnipeg to Saskatoon trying to compile the perfect mix tape. Somewhere in the late night hours, they realized that this mix-tape was actually a compilation of the cover songs that they had both dreamed of someday recording – their own random dream tribute album. Two months later, Shannon and Barrett were in Asheville’s Echo Mountain Recording Studio with a team of great friends and musicians, bringing the album to life. Legendary drummer Jeff Sipe and multi-instrumentalist Mike Ashworth formed the core rhythm section. (Sipe and Ashworth will also be performing at the album release show amongst other special guests.) Justin Ray and Jacob Rodriguez took a break from touring with Michael Buble to contribute to the album on trumpet and saxophone. Virtuoso violinists Nicky Sanders and Nate Leath added string parts to Melissa Hyman’s cello lines. Michael Libramento, of Grace Potter and the Nocturnals, stopped in to add keyboard parts. The result is an eclectic collection of great arrangements. Shannon and Barrett take turns on the lead vocals, backing each other up with harmony vocals and instrumental support. The performances are superb. From the jazzy elegance of Moonglow, to the mystic folkiness of Paul Simon’s ‘Duncan’, to the latin groove of ‘Corcovado’, this album pays tribute to the art of great songwriting, with fresh arrangements that make for a truly great listen. Enjoy!